﻿Next Wednesday sees a great event happening in Dublin. History Press Ireland are launching their New Fiction Line, and the first novel to achieve this prestigious honour is, The Scarlet Ribbon, a collaboration between a great journalist & friend, Katy (Derry) O'Dowd, and her father the eminent Michael O'Dowd. Introduction to novel and bio's below. The launch will take place Wednesday 8th February at Hodges Figgis, Dawson Street at 7.30. Should prove to be an historical night - so don't miss it! 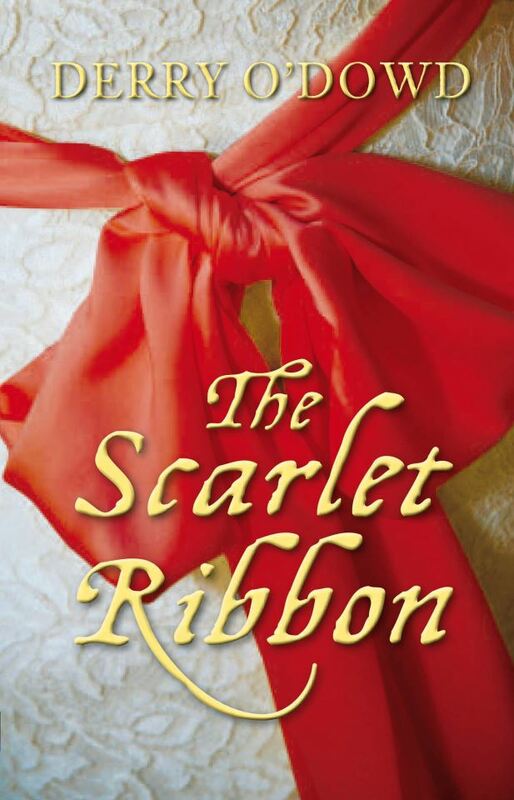 'The Scarlet Ribbon' has been chosen to launch the History Press Ireland's New Fiction Line. Michael is the current National Chairman of the Institute of Obstetricians and Gynaecologists of Ireland. He has written for various medical publications along with the books,The History of Medications for Women (2001); and with Elliot E Phillip The History of Obstetrics and Gynaecology (1994). Great colour and cover Cad - hope things are good with you!